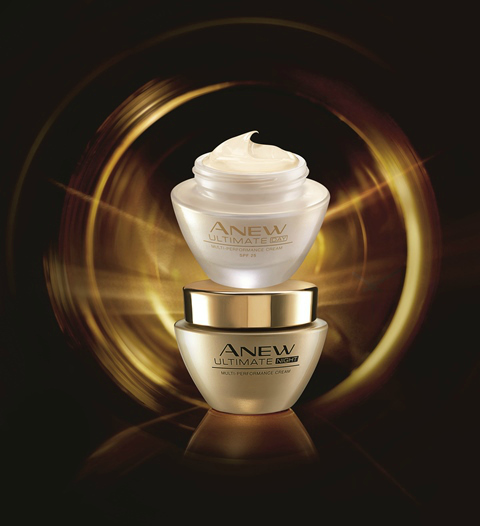 Anew Ultimate works deep into cell level, boosting the purification process of cells and revive damaged ones. This process brings out young looking skin to make it visible to the naked eye in as fast as 10 straight days. The speed by which the effects become visible is backed by results coming from several clinical moisturization and user perception tests. The Anew skin care line has been discovering new ways to help women address the changing conditions of skin aging since the brand was launched in 1992. It first came out with the innovative alpha hydroxyl technology for the mass market. The line goes on to produce other groundbreaking skin care products like the 360 Fairness for whitening for all ages, Retroactive for pre-aging (age 25-35), Reversalist for early aging concerns (early 40’s), Clinical (for eye and lifting), and Essential (serum) to Anew Ultimate that targets multiple aging signs (for women age 45 and above). 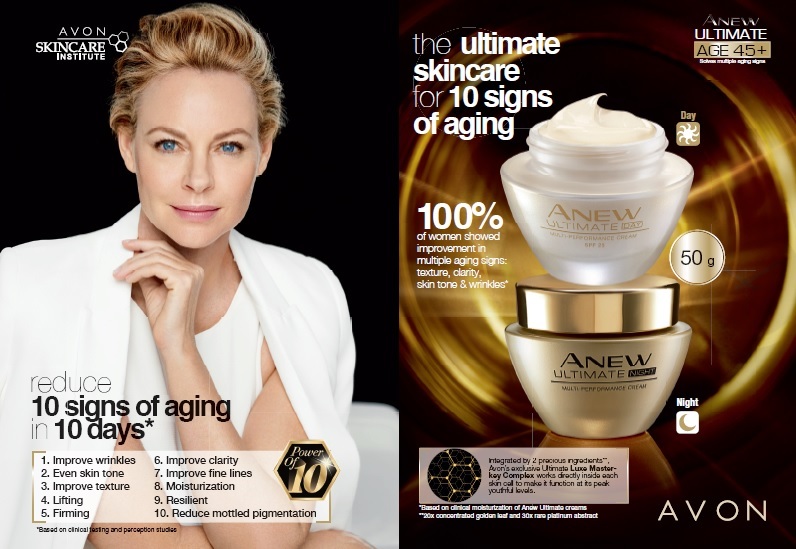 For the entire month of March, every purchase of Anew Ultimate Day or Night Cream – which are regularly priced at P1,099 each, but for March is marked down to P899 – comes with a free exclusive gold strap watch. 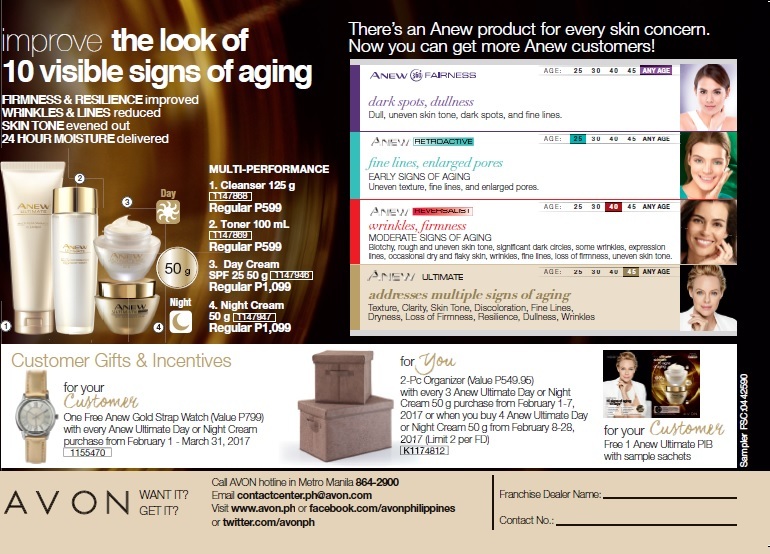 Anew also has cleansers and toners. These are available through Avon Representatives nationwide.